Hans Heyer wasn't going to let the regulations stop him from racing in a Formula 1 Grand Prix. 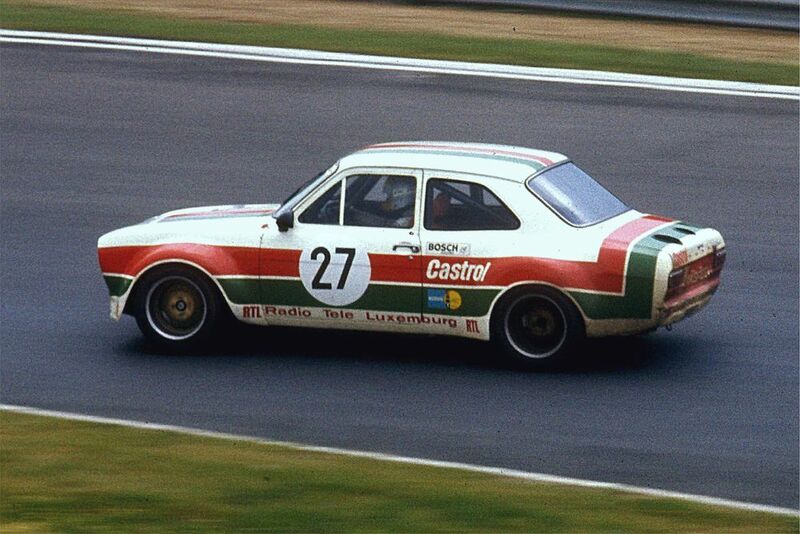 In the 1970s and 80s Hans Heyer was a renowned touring car driver, winning multiple championships in European Touring Cars and the DRM (a kind of forerunner to the DTM). He didn’t have a whole lot of experience driving single-seaters - let alone F1 cars - but even so he was entered into his home Grand Prix at Hockenheim, driving a Penske for the newly-formed ATS team. With 30 cars in qualifying and only 24 places available on the grid, the inexperienced Heyer predictably missed the cut, albeit by only a few tenths of a second. That should have meant his debut F1 weekend was over, but on race day there was a problem with the start lights. Heyer was friends with the German marshals and in the confusion they let him sneak out of the pits and onto the grid…and no one noticed him! In fact, Heyer continued on for nine laps and was running pretty well until the gear linkage on his Penske PC4 broke and he retired from the race. It was only then that officials realised that he shouldn’t have been in the race in the first place, and he was promptly disqualified. A DNQ, DNF and DSQ all in the same race - even Pastor Maldonado couldn’t manage that! It wasn’t the first time a driver had started a race illegally, though. 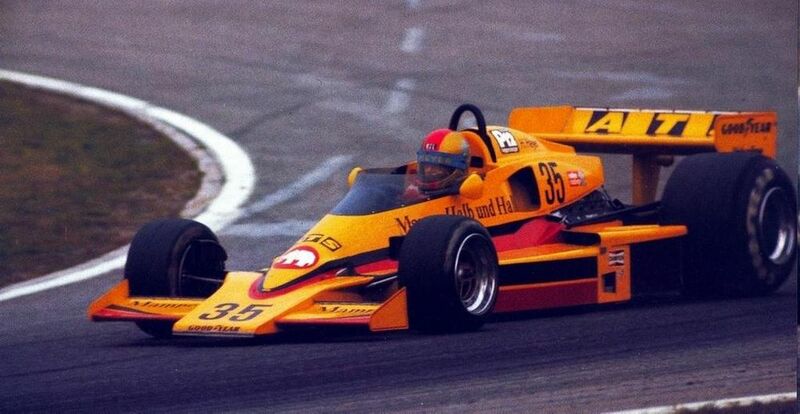 During the 1974 US GP Tim Schenken decided to take the start despite failing to qualify but unlike Heyer the officials noticed the extra car (it still took them six laps though!) and he was disqualified. After his cheeky illegal start Hans Heyer never raced a single-seater car again, and returned to racing touring cars and sportscars where he continued to have massive success. But despite wins in classic races like the Spa 24 Hours and Sebring 12 Hours, one race which always eluded him was the Le Mans 24 Hours. In 12 attempts at the French Classic he failed to reach the finish. At all. That makes him the holder of the unwanted record of having made the most Le Mans starts without getting to the end. But these are minor footnotes in his career. 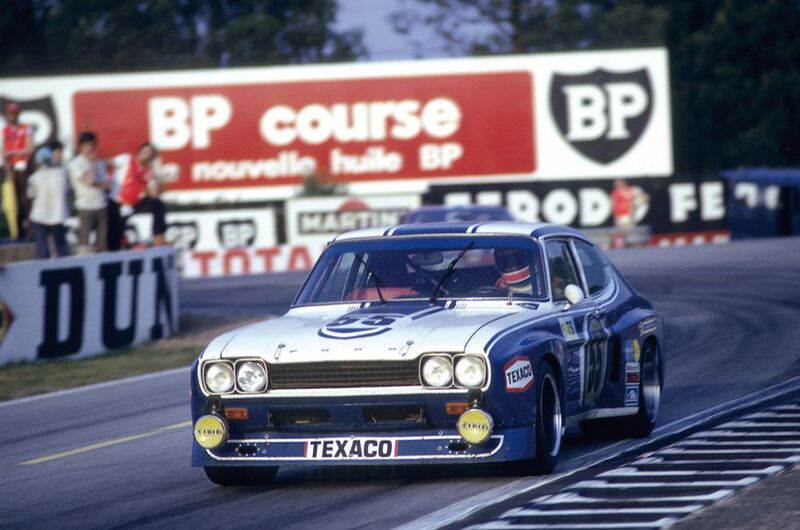 Hans Heyer is one of the all-time greats of German motorsport and tin-top racing. His sole F1 appearance only makes him even more legendary.